DIY is a free online community for kids (6-16) to learn new skills and find friends around the world who share their passions. DIY is a safe, welcoming, and supportive environment for kids and families of all kinds, regardless of their age, learning ability, or educational background. Every kid who joins gets a portfolio to share the awesome things they make and do. They also get access to the DIY Skill library—thousands of challenges and kid-friendly resources to inspire their next project, organized into earnable skill patches. DIY’s skills cover the spectrum of creative disciplines from Actor to Zoologist and everything in between. We believe kids are capable of teaching themselves anything, and we’re here to help! DIY offers private adult dashboards for parents, teachers, and club leaders to follow along with their kids' skill progress and social activity. Are you a parent interested in signing up your family? Get started here! Teacher or club leader interested in signing up a group of kids? See How do I sign up a group on DIY? 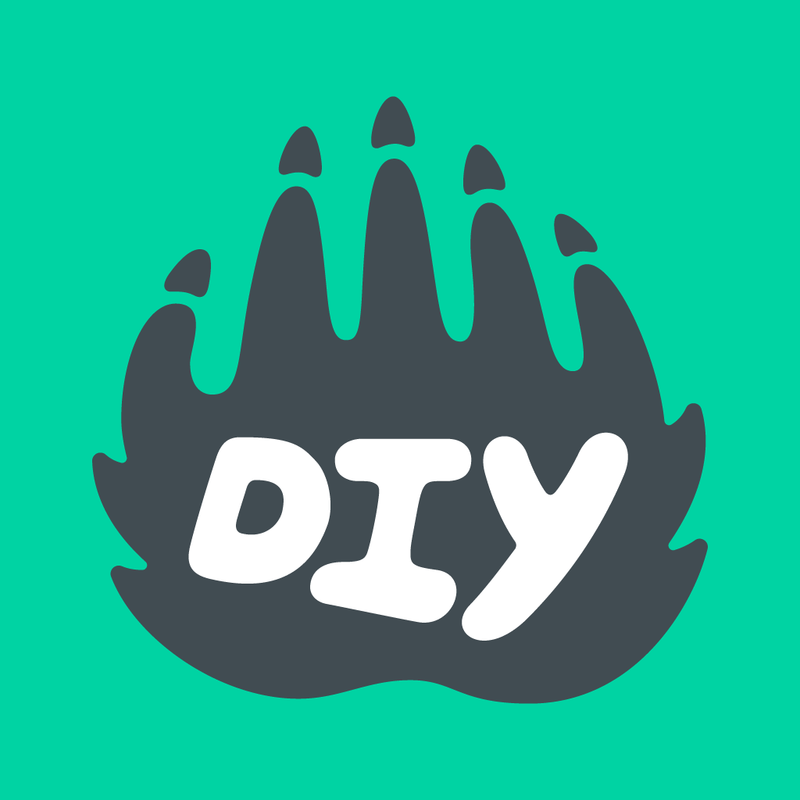 DIY.org is available on the web and on iOS devices—get the app here! Why do you need my credit card to verify my kid's account? How do I sign up a group on DIY? Is DIY safe for kids to use? Does my kid have to show their face?